With Christmas fast approaching, the problem of finding perfect gifts for your friends and loved ones can be ever more aggravating. You want something personalised but not tacky, something individual but not mainstream and something unique, and we're not talking about the stuff you get from expensive qwerky outlets that never actually gets used. 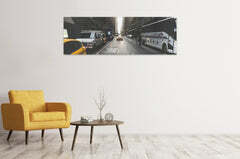 Thankfully, if you've got a panoramic capable device (an iPhone is perfect, although any other device will work just as well) then how about a personalised stunning panoramic canvas print as a present? 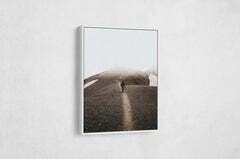 Maybe you've got a stunning panoramic image of family in front of a beautiful landscape? Maybe a scene of the kids playing that would make a great present for the grandparents? 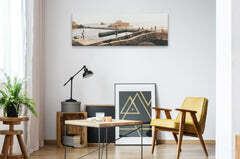 Or maybe an image of that special place that would look stunning mounted above your sofa. 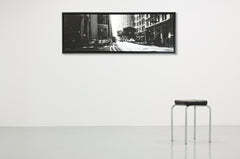 Our prints are available in all sizes from large to small, panoramic or standard perspective. 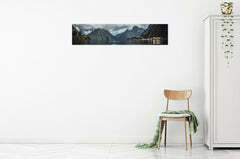 Our panoramic prints are totally different to anything you'll find anywhere else. They look absolutely stunning on any wall and they're printed using superb quality Eco-Solvent Inks on the finest cotton canvas. What's more, you wont be handing over a bulky, hard to hide, negotiate & move present if you don't want to. You can hand over your gift in an incredibly easy to use kit. Once opened, the recipient can simply use the Stretcher Bars, which are made in Europe from the finest quality Northern Redwood Pine to tension the art and complete your exquisite gift. This even makes it a great present that you can send in the post. 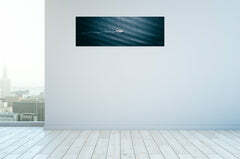 For December only, Print Panoramics is offering 10% off all our prints. Simply Enter the code PRINT10PAN at the checkout, and 10% will instantly drop off the price. Delivery is free and we can ship within 48 hours. Take a look at our range and order a panoramic personalised photo present in time for Christmas. Give something different. Give something personalised. Give something stunning. Print Panoramics - not just a pretty face! iPhone 5s Panoramas are Stunning!